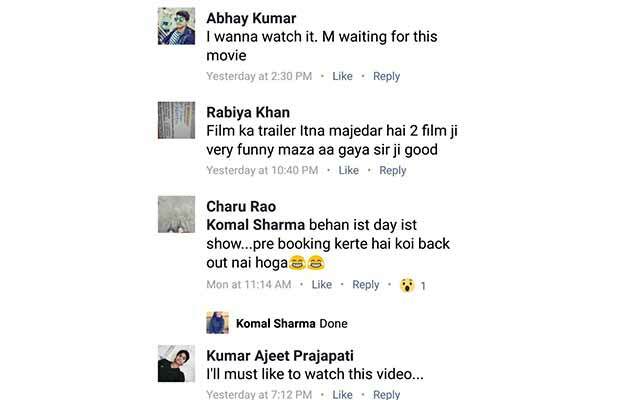 Home BOLLYWOOD ‘Fukrey Returns’ Trailer Wins Hearts, Audience Roots For First Day First Show! 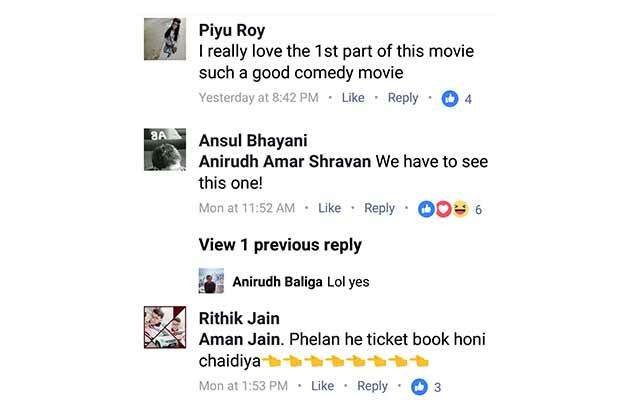 ‘Fukrey Returns’ Trailer Wins Hearts, Audience Roots For First Day First Show! The entertaining trailer of ‘Fukrey Returns’ is causing a laughter riot amongst the audience. The audience cannot stop laughing at the punchlines. 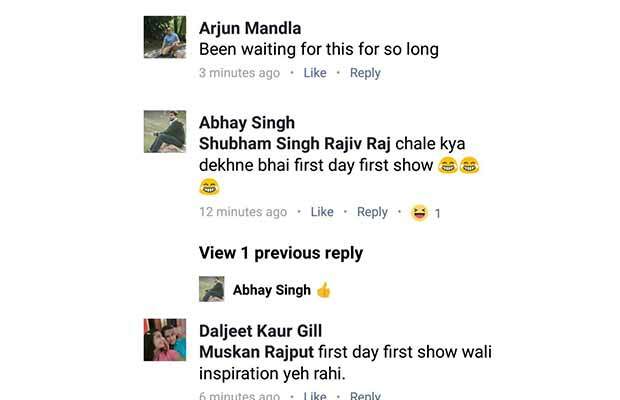 Fans unable to contain their excitement are rooting for first day first show. The much-awaited trailer of Excel entertainment’s ‘Fukrey Returns’ was released yesterday. The hilarious trailer takes you on a roller coaster ride filled with adventures as Bholi Punjaban returns. 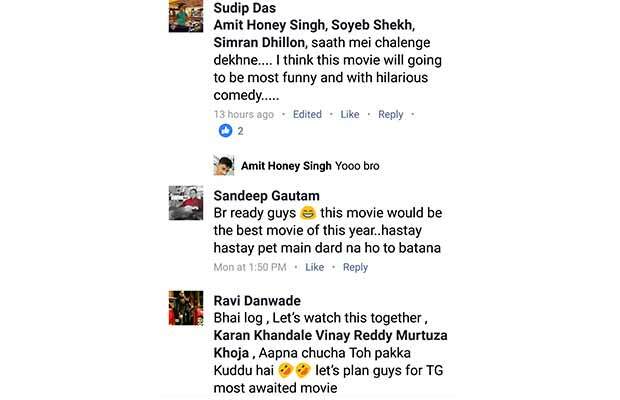 ‘Fukrey Returns’ is coming back four years after the prequel ‘Fukrey’ got everyone laughing in splits in 2013. The sequel is a continued episode of the life of Hunny, Choocha, Lali and Zafar. 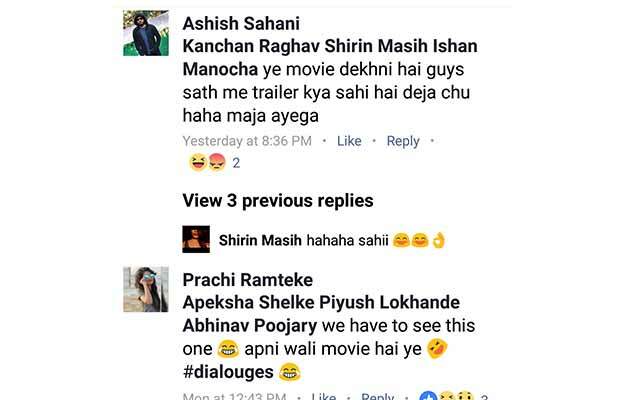 Within no time, the trailer became a rage over the internet not just garnering humungous views but also winning hearts. 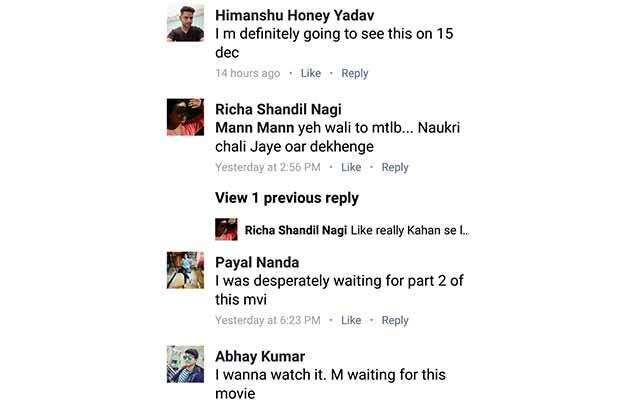 The fans of the prequel as well as others have been rooting to watch the comic entertainer first day first show! 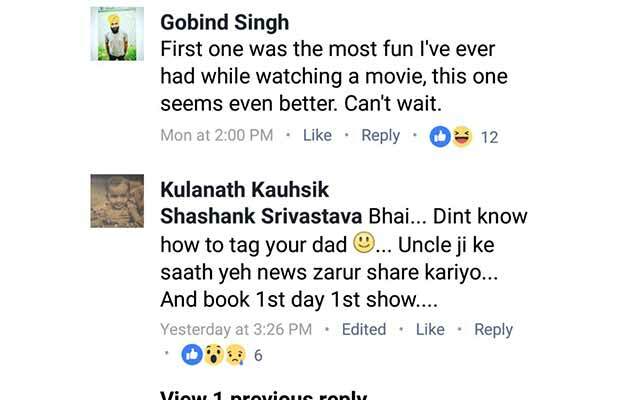 Friends have been tagging each other on social media to persuade one another for a fist day show. which with no resistance whatsoever is accepted, showcasing the keen interest on the audience to witness the laughter riot. The story of four Fukras trying to make easy money pleased everyone and when the sequel was announced everyone was naturally delighted. 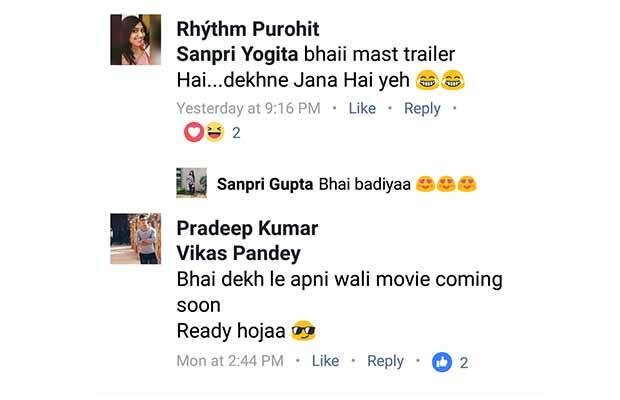 While the audience was curious to witness the story of Hunny, Choocha, Lali and Zafar going forward, the trailer of the film added to the excitement. The first film touched our hearts with the friendly equation of the four guys and tickled our funny bones at the fun banter between Choocha and Bholi. the trailer of ‘Fukrey Returns’ too grabbed the same essence making the film even more interesting. Helmed with an ensemble cast of Pulkit Samrat, Richa Chadha, Varun Sharma, Ali Fazal and Manjot Singh, the film is all the more intriguing as it retains the original cast as well as takes the plot of ‘Fukrey’ further. Produced by Excel Entertainment, ‘Fukrey Returns‘ is directed by Mrighdeep Singh Lamba. The Film is slated to release on December 8 2017. 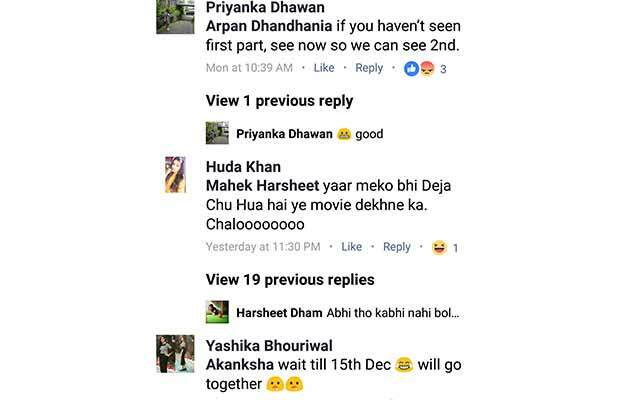 Next articleThese Are The Next Guests To Come On Salman Khan’s Bigg Boss 11!